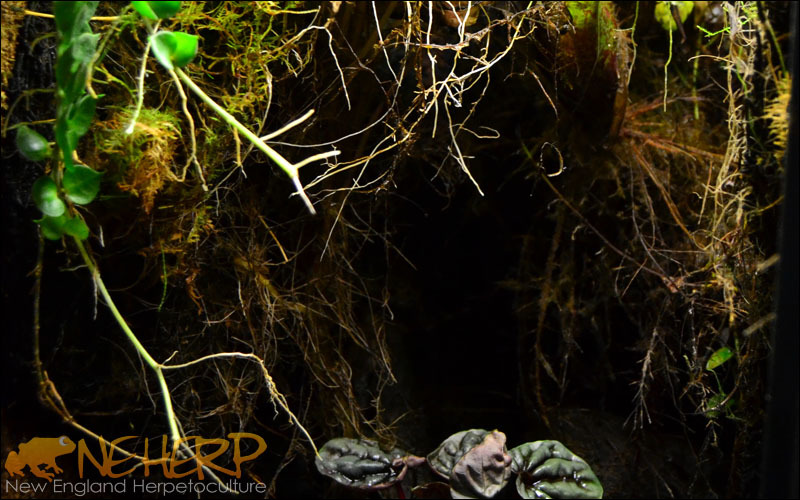 Live Vivarium Substrate Kits For Bioactive Terrariums | NEHERP - Your One Stop Vivarium Shop! 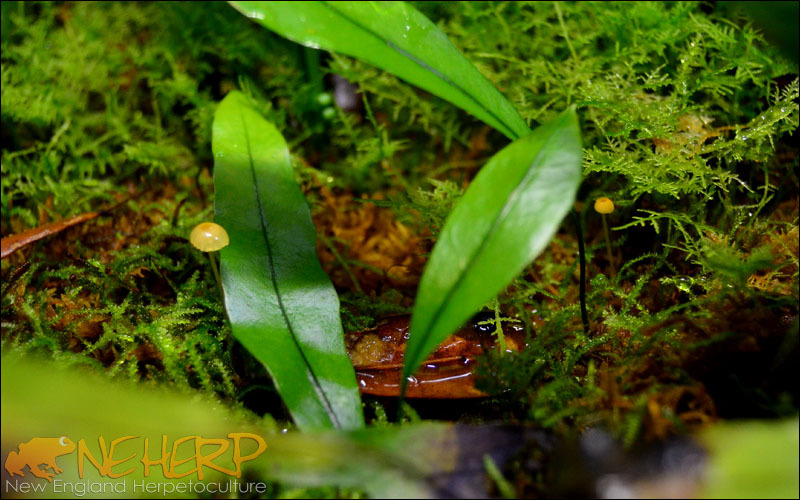 We are proud to continue to offer our highly regarded, professional grade, live vivarium substrates which helped us build our reputation in the vivarium community. A fan favorite, we promise to hand blend & manufacture each substrate using only the best ingredients available. 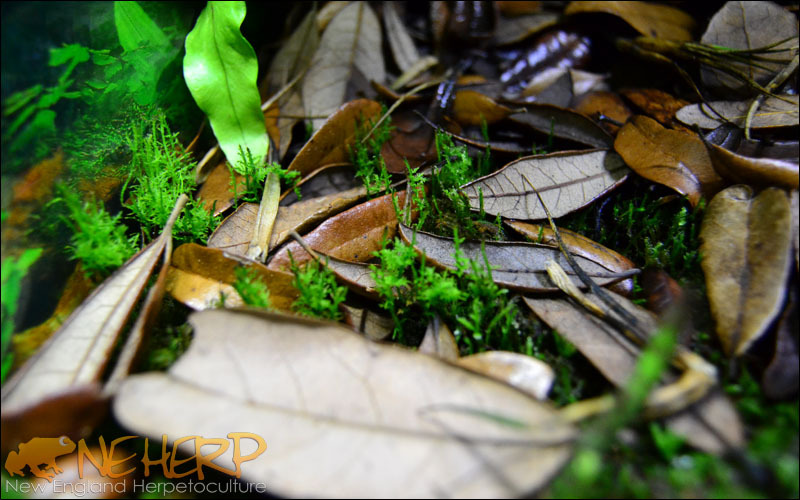 Tree fern fiber, pet-grade coconut fiber, pet-grade orchid bark, pet-grade cypress mulch, and AAA-Grade New Zealand Sphagnum Moss. 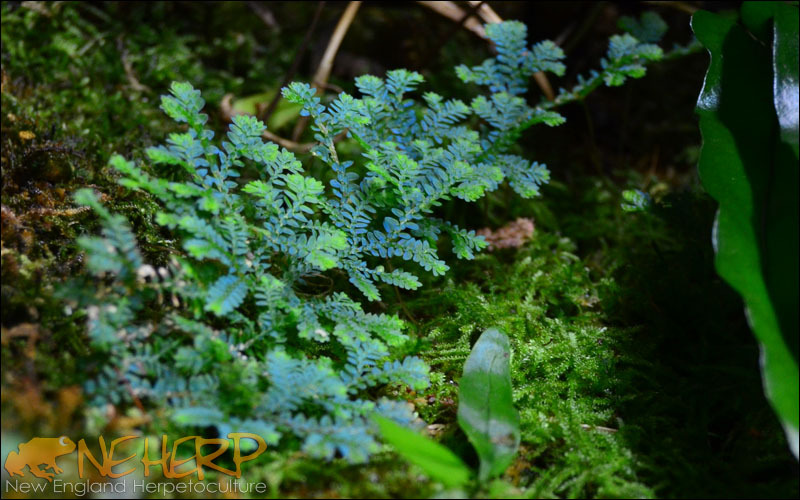 Our substrate can be found in Zoos, Museums, Nature Centers, and in thousands of private collections all over the USA. 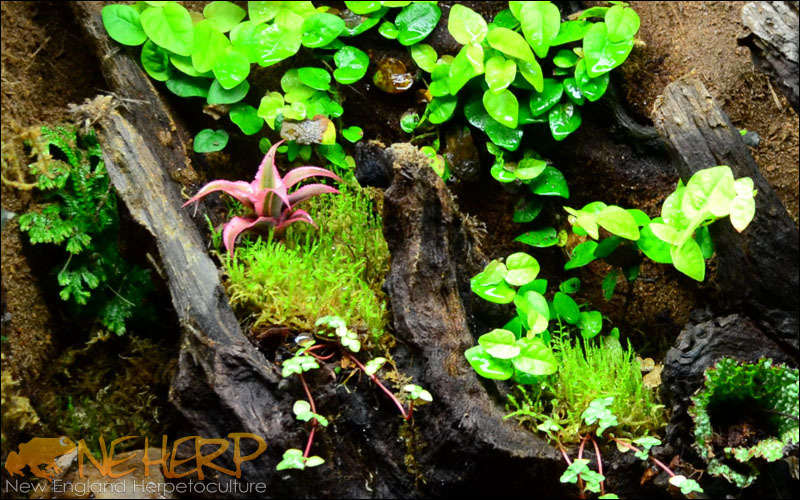 We're confident in our substrate's ability to maintain a healthy pH, resist compaction, support microfauna, foster mycorrhizal fungi, and grow healthy plants. 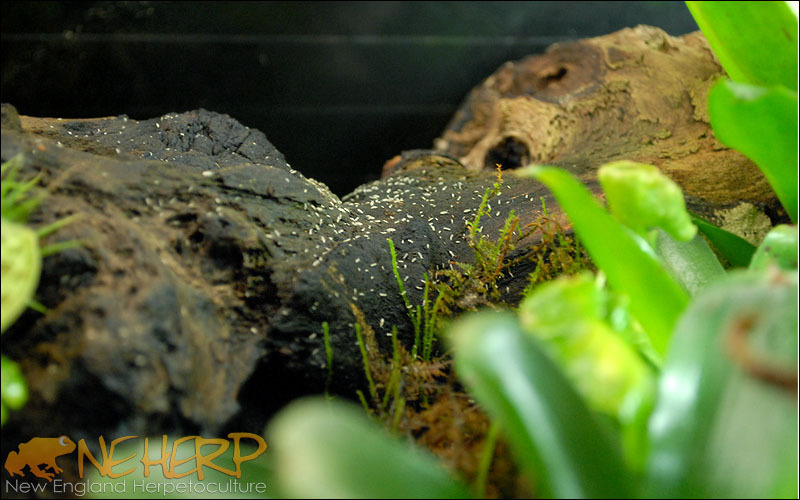 Each of our bioactive vivarium substrate kits includes everything you'll need for the base layers for any common vivarium. 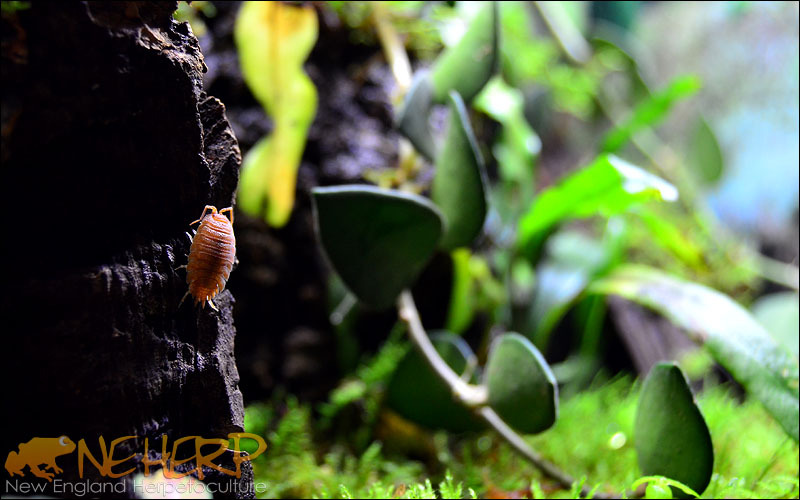 (Drainage Layer, Screen Separator, Substrate, Leaf Litter, plus an optional Springtail culture!) 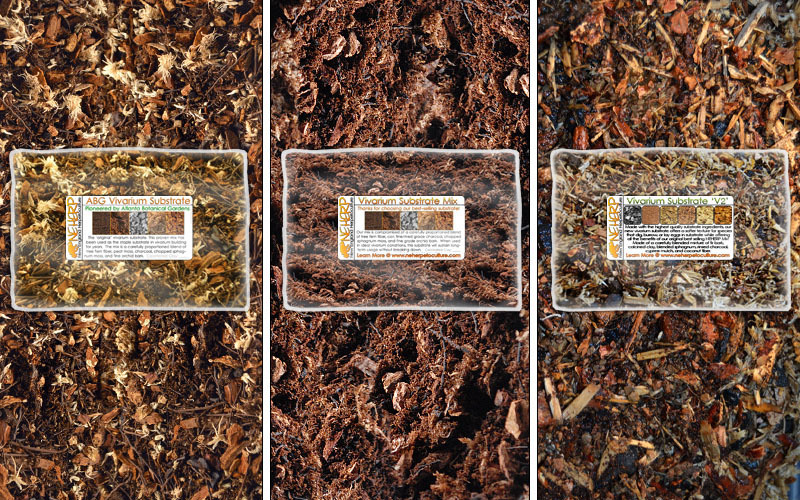 Each kit is available with your choice of any of our three top-quality substrate blends. 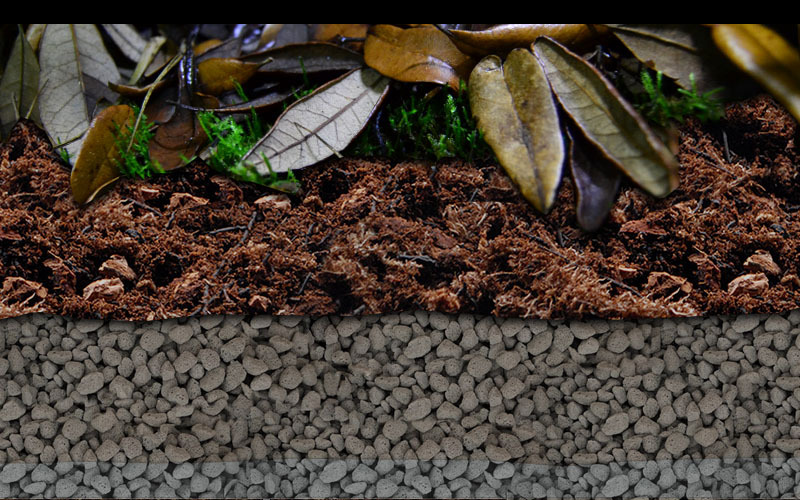 Drainage Layer, Screen Separator, Substrate, Leaf Litter: All Included!